Ecology Based Landscapes... what are they? What is an ecology based landscape? This is the first question I ask students in my Restoration Horticulture course at Oregon State University. It’s always an interesting assessment of how students view the field before delving into the specifics of the subject. So, what is an ecology based landscape, and how is it different than any other kind of landscape? First, I need to clarify that we’re talking about urban landscapes – residential or commercial – such as a backyard or development site. Some of the impacts typically associated with these sorts of projects include removing most or all of the existing vegetation, affecting soil structure through compaction, chemical alteration, and destruction of the biotic community in soils, changing hydrologic function (water flow), and altering patterns of wind and solar gain. The result is a site that is completely modified and generally unable to recover naturally. Put simply, construction is a severe disturbance to the ecological function of a site. This is where landscaping comes in. Conventional landscaping practices attempt to mitigate the impacts of development through constructing a replacement plant community based exclusively on the perceived aesthetics of the home owner or neighborhood association (or other organizations overseeing the appearance of a community). The landscape is designed and completed to compliment the architectural character of the structure, and normally includes both hardscape (pavers, sidewalks, patios, etc.) and vegetation. Plants are chosen for morphological characteristics such as size, shape, or flower color, and are frequently planted in arrangements reflecting the vision of the landscape designer. Most of the plant material planted in these landscapes are cultivars developed for specific qualities such as flower color, plant size, or consistency. The genetic variability inherent in native plants is generally lost during plant breeding or conventional plant production for the landscaping industry. The lack of genetic diversity in plant material is reflected in an overall lack of diversity in soil biota responsible for supporting plants through nutrient cycling and uptake, improvements to soil structure, and plant-water relationships. As a result, most conventional landscapes become dependent on cycles of fertilizing, watering, and pest management. I like to refer to these types of landscapes as “plants on crack.” Plants become highly dependent on chemical inputs (fertilizers) and water, which further suppresses soil biotic communities and results in a landscape that can survive only with active management. Conversely, ecology based landscaping is a method designed to re-establish the ecologically functional aspect of natural plant associations. Ecology based design emphasizes stimulating growth of soil biotic populations and maximizing above and below-ground biodiversity. Specific methods and materials vary by site, reflecting environmental states or the historic condition of a specific project location. But every design strives to create a fully functional landscape that doesn’t rely on artificial inputs – a landscape that avoids a negative cycle of addiction. HOW that’s done is a subject for future posts. The first will be dealing with the broad subject of biodiversity; how the term is defined and how the concept can be incorporated in landscape design and construction. Lots of good stuff coming up! Upcoming soil webinar... Looks good! Erik will share his experience and knowledge in designed landscapes, his passion for C-sequestration in urban soils, and his vision that launched the Willamette Valley Regenerative Landscape Coalition. Audio for the webinar will be delivered through your computer so have you headphones or speakers ready. We will use interactive tools through the webinar for discussion and questions. Have and upcoming Soil Health related event? Let Cory know at cory.owens@or.usda.gov. We will showcase upcoming events during the webinar. This article from the NY Times provides an entertaining, but mildly depressing perspective on the general decline of ecological conditions over time, but specifically how insects are generally overlooked as indicators of ecological degradation. One of the more interesting points made in the article is, I think, the concept of a “Shifting Baseline Syndrome”, the acceptance of current ecological conditions as the norm by each generation, even though those conditions have been declining over time. Makes perfect sense! Earlier this month we developed a brief survey to assess consumer’s values on consistency in native plant choices. The survey was created primarily in response to a recent article in Hort Technology, a peer reviewed journal from the American Society for Horticultural Science. The article discusses release methods and marketing in the relatively new field of “Nativars”, the selection and propagation of native plants for specific phenotypic characteristics such as flower color, size, growth habit, or for specific qualities such as drought resistance expressed in an individual plant. The goal of these efforts is to expand consumer interest in native plants and increase the attractiveness and use of native plants in home horticulture. The idea is that native plants would be more marketable if they exhibited consistency in shape, color, size, and other features commonly desirable in urban landscapes. For me, the effort to homogenize the inherent variability in native plant species is troubling. Many native plant landscapes are designed for resource savings, habitat quality, or the resilience of native plant communities. Each of those features depends on the genetic variability of native species. The ability of a landscape to survive and recover from drought, disturbance, disease, or pests is highly dependent on the plasticity of genetic variation, and much of that genetic variation is expressed through phenotypic properties. Propagating plants with the intent to decrease variability reduces the genetic adaptability of a population. This may have long-term consequences on naturally occurring populations of the same species in the same ecological region as the project in which nativars are installed, although literature explicitly addressing the genetic swamping potential of nativars is lacking. Our survey addresses a more practical consideration; the preferences and values of consumers. It’s unclear if institutions promoting nativars evaluated consumer preference concerning the inconsistencies in native plants, or the reasons people choose native plants as the primary plant type for their landscapes. 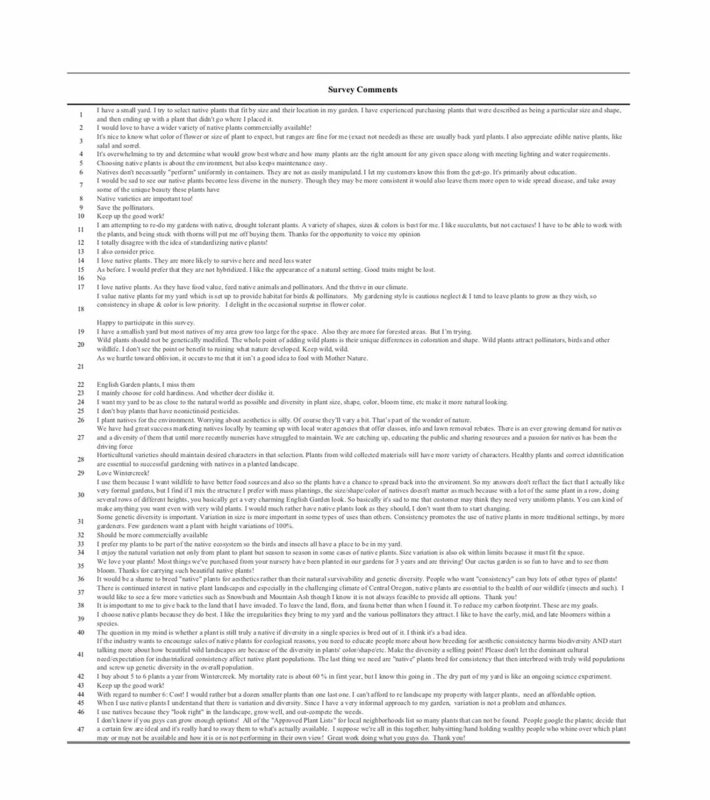 Those are the questions we targeted in our brief on-line survey. We developed our survey through SurveyMonkey (surveymonkey.com) and released it on our nursery facebook page (https://www.facebook.com/Wintercreek-Nursery-357840746834/). The survey was “boosted” twice to illicit responses from three levels of separation from WinterCreek Nursery (the survey went to friends of friends of friends of WinterCreek). The survey included six questions about native plants, one question about the respondent’s location, and one open-ended question that allowed people to express additional thoughts. No personal information was gathered. We received a total of 124 responses from Oregon, Washington, California, and Texas. Generally, consumers choose native plants for their ability to reduce water use, wildlife habitat value, and pollinator habitat value (Figure 1), and value genetic diversity over consistency in phenotypic characteristics (Figure 2). 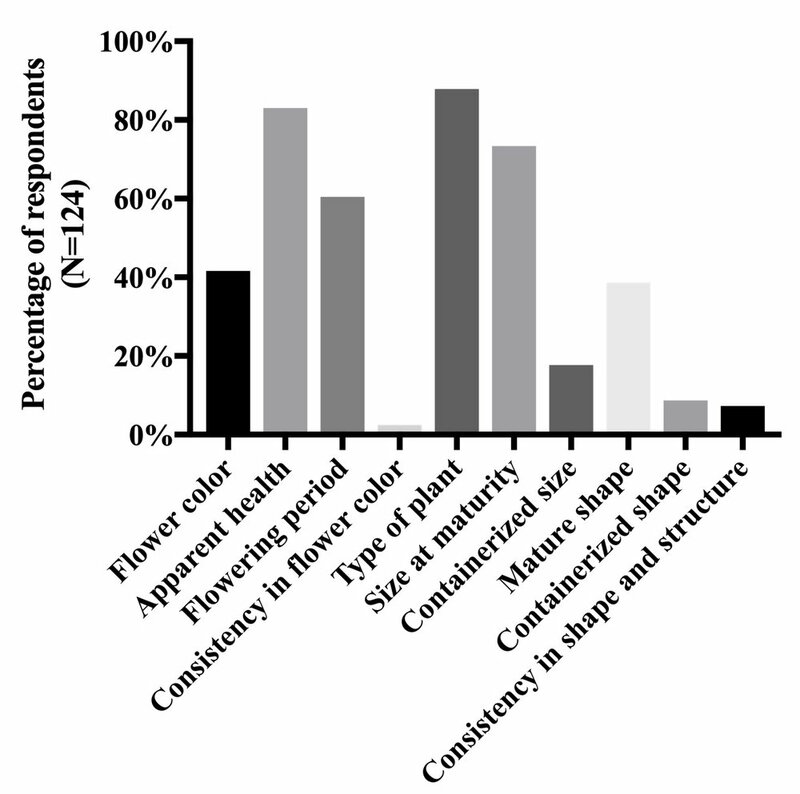 Flower shape, size, and color are less important than mature plant type and size, and consumers tend to choose plants based on apparent health of the plant at the nursery and the type of plant rather than consistency in appearance at maturity (Figure 3). Individual comments submitted throughout the survey suggest consumers have a broad understanding of the value of genetic diversity in native plants but desire more education on the subject, and consider variability an important factor in their choice of native plants as components of home landscapes. Forty-eight comments were submitted by respondents (Table 1). The comments generally address five primary subjects: resource conservation, maintaining genetic variability, deer resistance, wildlife and pollinator habitat, and availability. These remarks reflect answers to questions in the survey and support survey results that indicate genetic variability in native plants is a desirable characteristic to consumers. Figure 1: Responses to question 1: Why do you choose native plants? Columns indicate percentage of responses for each option (N=124). 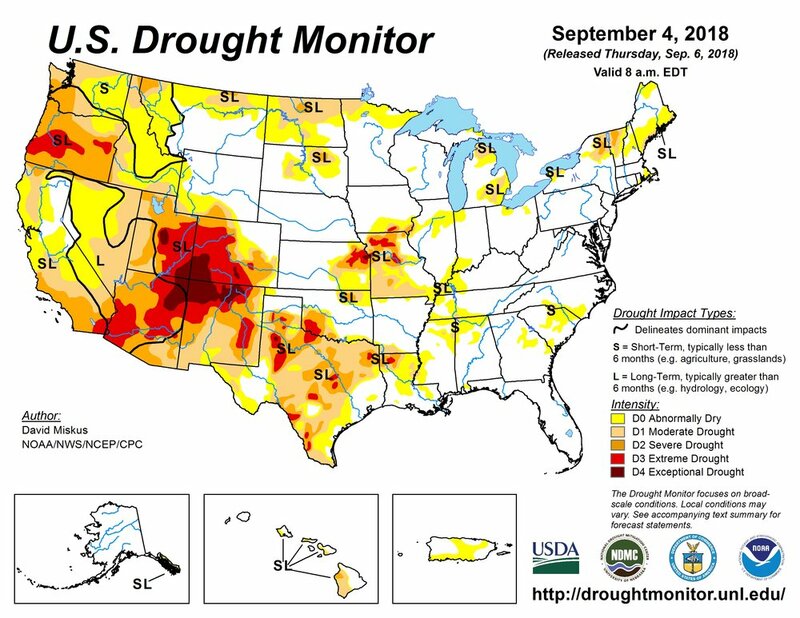 Water conservation and habitat value are rated significantly higher than other options. The high score of Conservation Ethic suggests a broad understanding of environmental values of native plants and their potential to contribute to overall resource conservation; not only water. “Other” responses ranged from valuing genetic diversity to deer resistance. 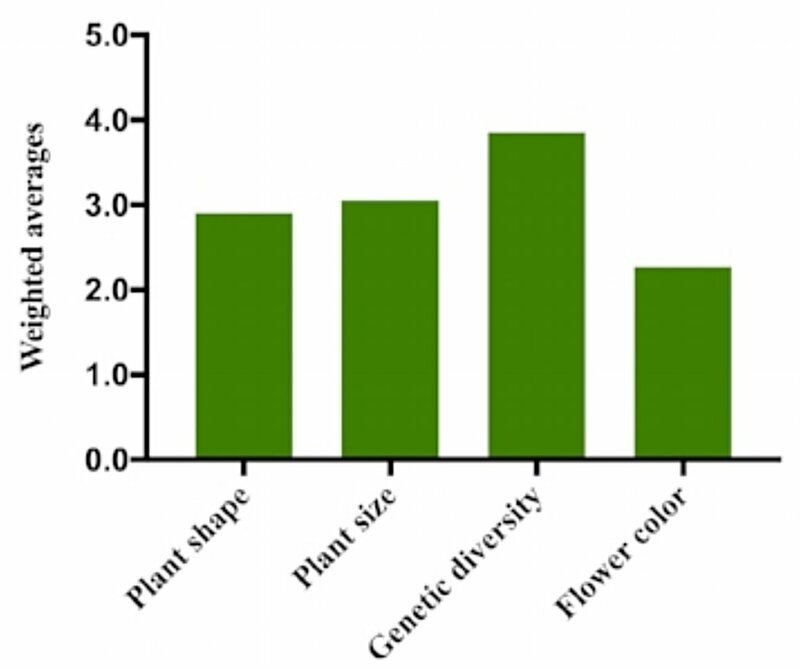 Figure 3: Ranking of desirable plant characteristics by respondents (N=124). Results indicate that the type of plant and the apparent health of nursery stock are significantly more important to consumers than consistency in flower color or the mature shape of a native plant. However, general plant characteristics such as flowering period and mature size are also important considerations when choosing native plants, reflecting aesthetic elements common in urban landscape design. Table 1: Forty-eight comments submitted by survey respondents. The remarks target five primary subjects: resource conservation, genetic diversity, pollinator and wildlife habitat, deer resistance, and plant availability.